A stylish new solution to a functional organizer. 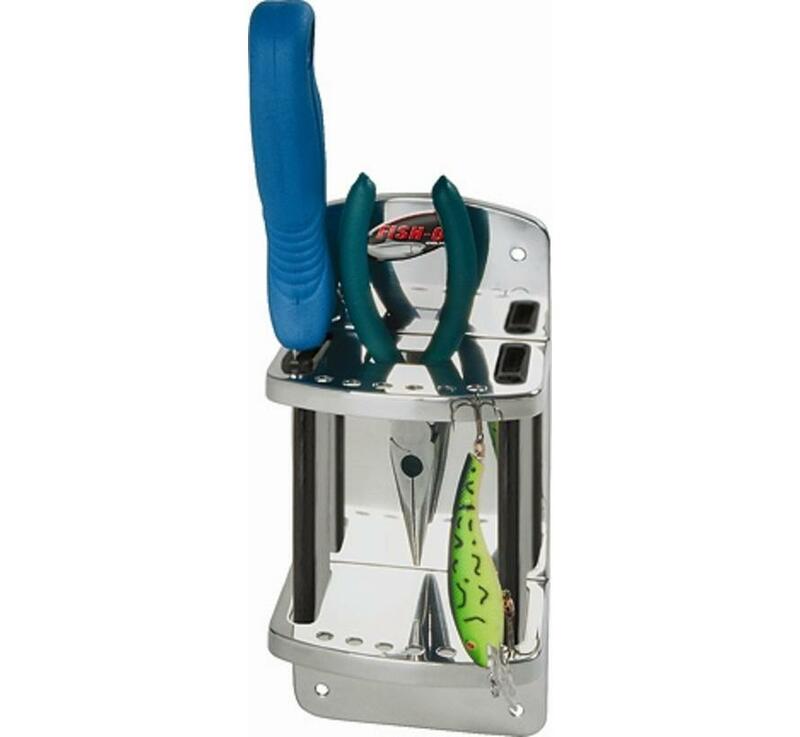 The "Tournament Series Knife and Pliers Caddy keeps these essential tools in the boat safely and ranked. 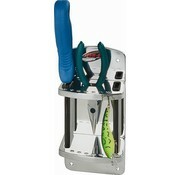 Made of polished stainless 304 ABS with injection molded inserts to hold your tools protected. Including nuts and bolts for mounting.